Love, patience, positive support and self-esteem-building activities are the basic principles of the MY GYM experience. Its award-winning program is designed to build skills, confidence, and to nurture a child’s natural ability, curiosity and creativity. 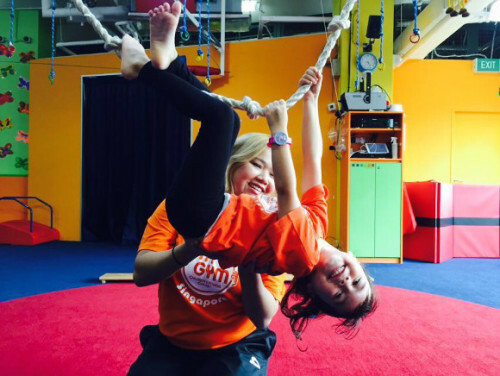 Love, patience, unyielding positive support, age-appropriate ingredients and self-esteem-building activities are the basic principles of the MY GYM experience. Their program is designed in a way that nurtures a child’s natural ability, curiosity and creativity, with an emphasis on small student-to-teacher ratio. 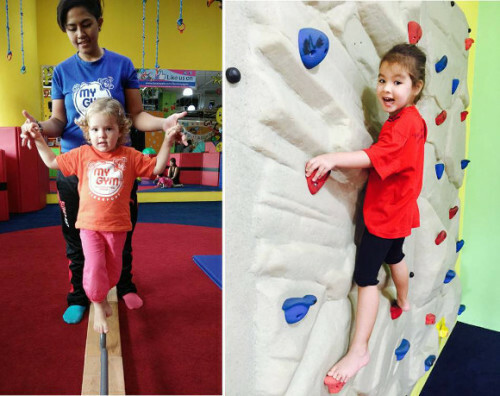 MY GYM’s having won US Parents’ Choice Awards time and again demonstrates that families recognize the value of their innovative programming structure. Their stimulating program elements are time tested, constantly analyzed and determined to be the optimal approach to build skill, confidence and a positive relationship with physical activity. Fun, variety and excitement are crucial elements in motivating children. With custom-made equipment, and a philosophy of constant change, MY GYM keeps interest levels high with their constantly changing equipment and gym configuration. Each week, when their members come for classes, they will find a completely different gym setup and participate in a new class program. 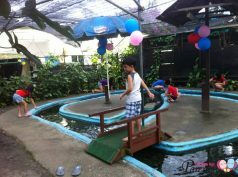 The children are fascinated as they explore their brand new setting and are truly energized by their new activities. MY GYM students will have an unique experience with every visit.